Pressroom | ERIC CHURCH LAUNCHES NEW TOUR TOMORROW. 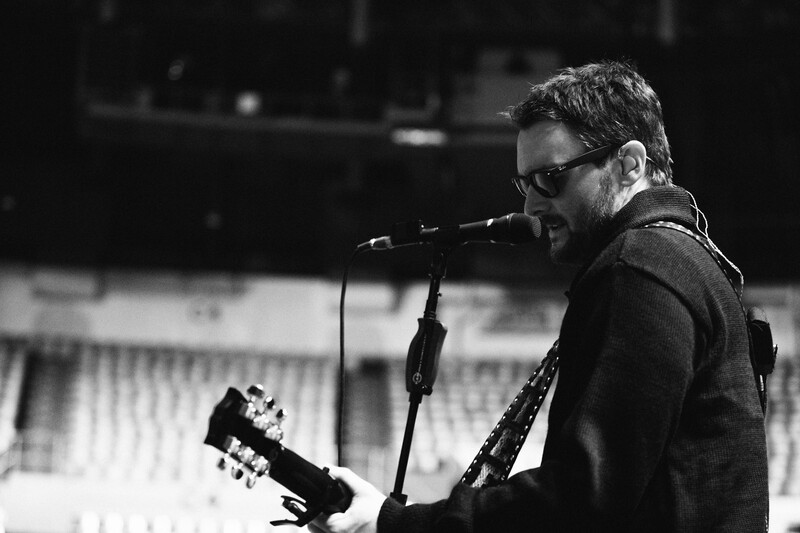 ERIC CHURCH LAUNCHES NEW TOUR TOMORROW. Eric Church wastes no time bringing music to his fans in 2017 as he embarks on his Holdin’ My Own Tour this weekend. The tour will kick off at Lincoln, Nebraska’s Pinnacle Bank Arena this Friday, Jan. 13. The “Kill a Word” singer will see 60+ cities in North America and will be without any opening acts for the entire tour. The award-winning singer/songwriter and his band will bring their two-set show that New York Times says is “fuel for love, for anguish and, naturally, for other music,” to both coasts before ending with a two-night blowout at Nashville, Tennessee’s Bridgestone Arena in May. All fans who hope to see “one of country’s smartest, most ambitious singers and songwriters,” (Vulture) from beginning to end on the Holdin’ My Own Tour, need to ensure they take their seats by 8:00 p.m. local time, as Church will kick the show off promptly with a huge moment, without any opening support preceding. The double-set show will feature a 360-degree stage that offers fans great views from anywhere in the arena. Continuing his ambitious war against ticket scalpers for this year’s tour, Church has ensured that more fans have the chance to see the show at face value, already revoking thousands of tickets bought by scalpers and re-releasing them to the public. Church continues to combat scalpers with his proprietary presale process and delayed delivery tickets, making it tough on them to resell. For the first time on a tour, concert-goers will be able to purchase Church’s custom boot line at the venue (no longer a VIP-only experience). In September of 2014, Church partnered with Lucchese Boots to launch his exclusive signature boot line, These Boots by Lucchese. Each pair has the lyrics to the song “These Boots” in Church’s handwriting laser etched into the sole, and are handmade in El Paso, Texas. Fans can pre-order boots ahead of time and get fitted at the venue by our team of boot specialists. 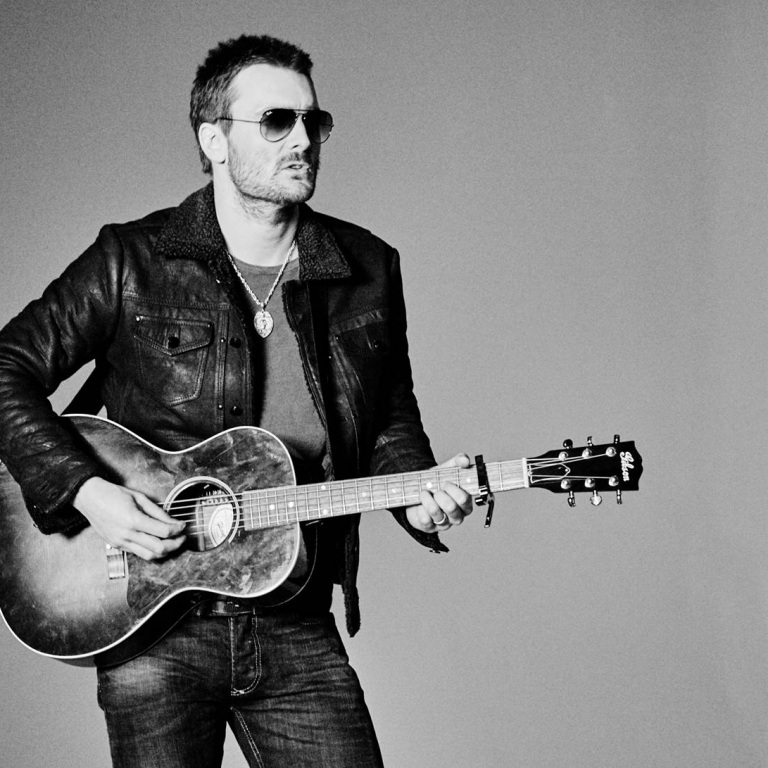 For more information and to pre-order visit www.ericchurch.com/theseboots. The Holdin’ My Own Tour comes on the heels of Church winning Album of the Year at the CMA Awards with his critically acclaimed, surprise-release album, Mr. Misunderstood. His most recent single, the thought-provoking ballad, “Kill a Word,” highlights, as Billboard claims, Church’s “impressive voice, as well as his songwriting skills.” Church also released a live album in November, Mr. Misunderstood On the Rocks Live & (Mostly) Unplugged, recorded at Morrison, Colorado’s Red Rocks Amphitheatre, where the singer/songwriter announced his 2017 tour directly to his fans at the show.